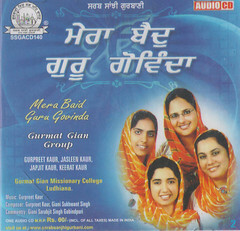 Raag Basant is 25th Raag to appear in the raag wise collection of Shabads in Sri Guru Granth Sahib Ji. The compositions in this raga appear on a total of 29 pages from page numbers 1168 to 1197. 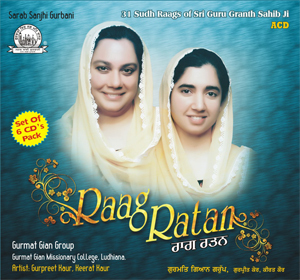 Raag Basant is an old raag and has an important place in Indian Classical Music. There are many forms of Raag Basant. In Indian Classical music Raag Basant is of Porvi thaat. 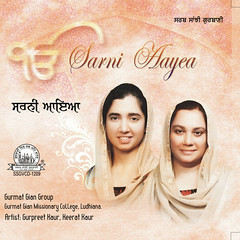 Many exponents of Gurbani Sangeet give more importance to Bilawal form of Basant. Thaat: Bilawal; Jatti: Aurav Sampooran; Rishab & Pancham are absent in aroh; Singing time for this raag is day time. 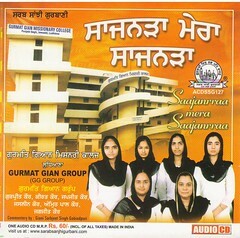 A new Album ‘Gur Parsaad Basant Bana’ just released. 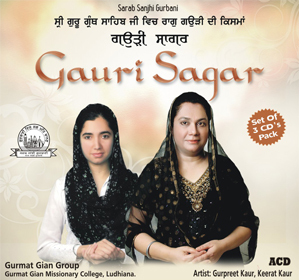 This Album of 3CDs has 15 Shabads in Raag Basant from Sri Guru Granth Sahib Ji. 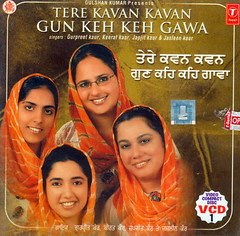 These Shabads have been sung in various forms of Raag Basant.